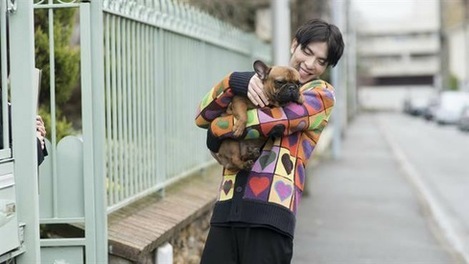 To thank his fans, Jam Hsiao is releasing a new song "A Love Song For You" before his upcoming concert in Taipei! This particular love song is about Jam and his furry friend. Stay tuned to Fairchild Radio starting today to hear Jam's latest ballad "A Love Song For You"!